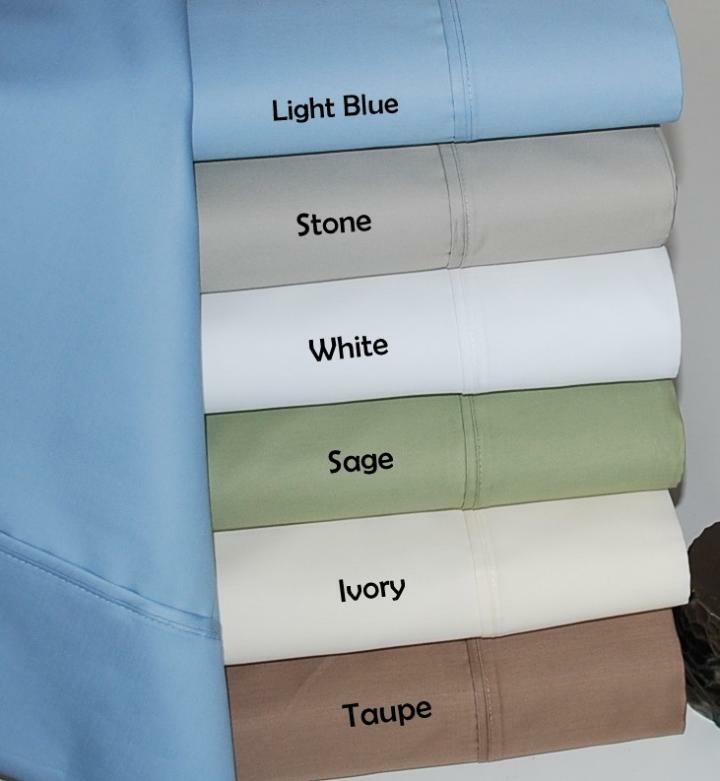 Dress up your bedroom decor with this luxurious 600 thread count sheet set. 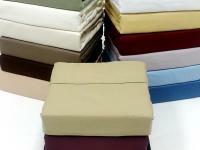 Superior materials makes these sheets soft & easy to care for. 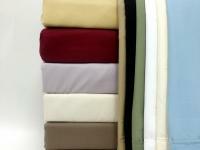 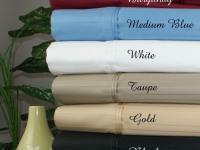 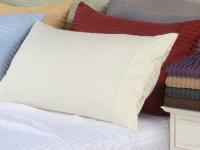 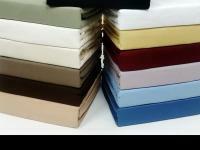 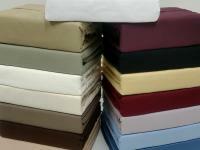 Each sheet set contains a Flat Sheet, Fitted Sheet, and two pillowcases.